Apricots are small, golden orange coloured fruits belonging to the Rosaceae family of fruit trees which also include peaches, plums, and nectarine. These fruits are generally available during the summer, though dried and canned apricots are available all the year round. 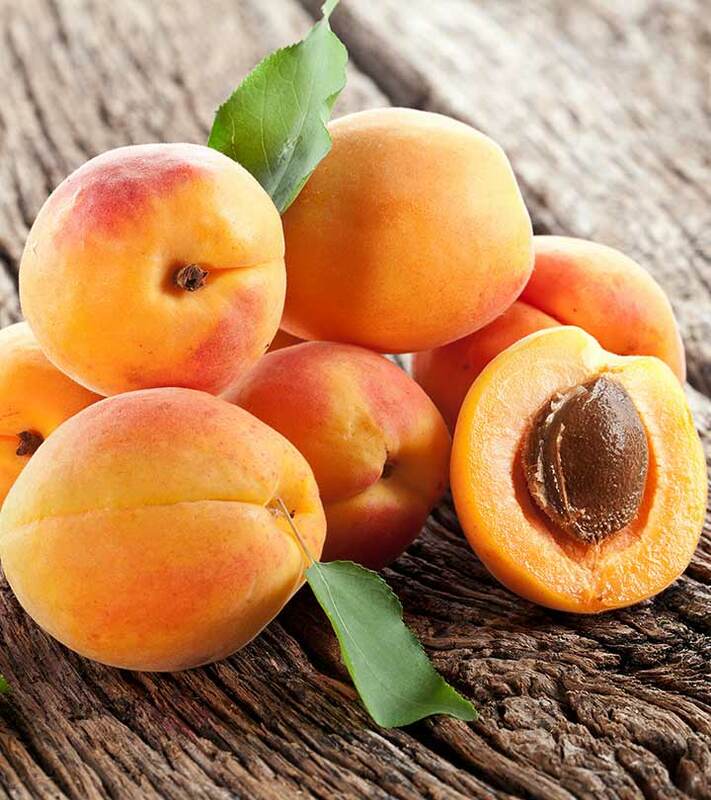 Want to know more amazing apricot benefits and facts, read on here. An apricot fruit, also known as Khubani/Khumani/Jardalu in Hindi and ‘Jaldaru’ in Telugu, comprises of a centrally located single seed surrounded by crunchy aromatic edible flesh. Apricots have a velvety skin and flesh. They are not too juicy but have a smooth and sweet flavor which is slightly musky with a faint tartness somewhat similar to plums. The seed is also edible and resembles almonds in taste and appearance. It is enclosed in a hard stony shell often called a “stone”. Oil extracted from these seeds is used in cooking. Why is Apricot added in our product? Apricot oil is packed with oleic and linoleic acids which can do wonders for your hair. Its high content of vitamins A and E makes it great for hydration and conditioning. This oil can be added to your shampoo or conditioner for extra softness as it has moisturizing effects. It is also used as treatment oil before chemical treatments. 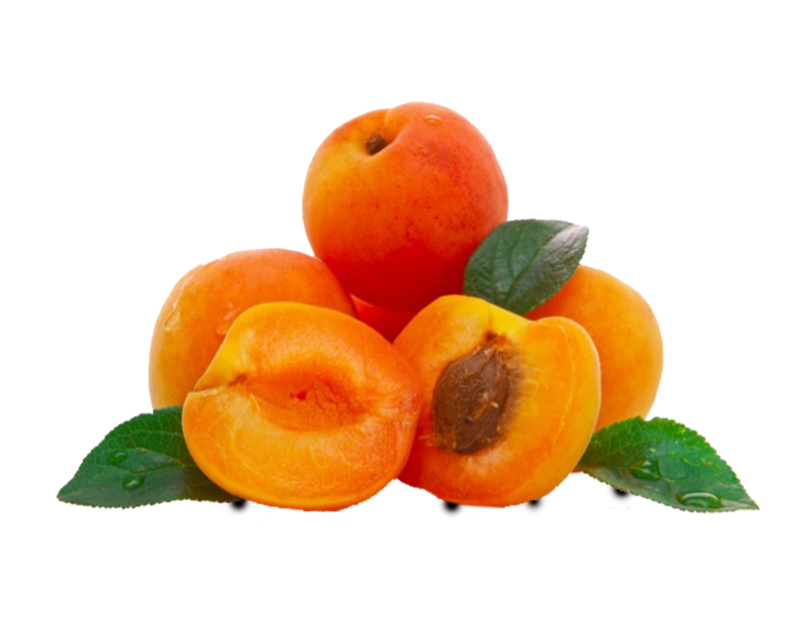 Apricot oil contains vitamins A and E which support skin health and repair. Thus, it is a great home remedy for problems like dry scalp, psoriasis, dandruff, and eczema. This oil restores moisture to dry or flaky scalp or dull and dry hair. The vitamin E in apricot oil supports healthy hair growth and prevents hair loss. This vitamin in combination with fatty acids acts as a preservative by preventing damage by free radicals. Nutritive Value per 100 g. Total-ORAC umol TE/100 g-1115.